Enjoy a romantic break in the heart of exclusive Knightsbridge. 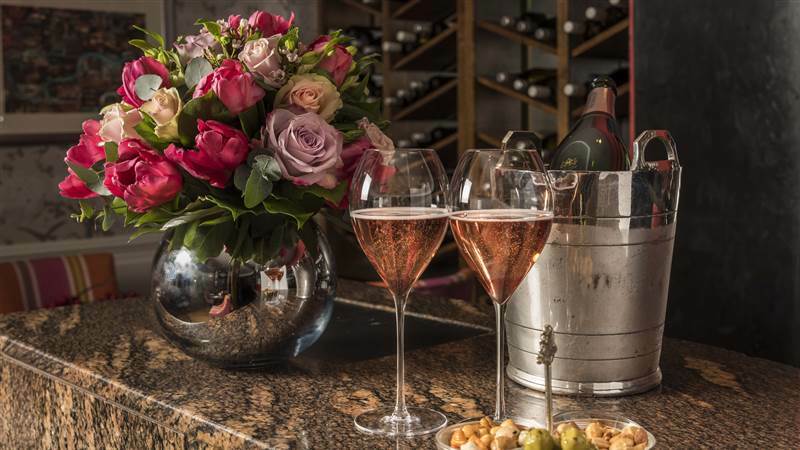 Pink Champagne and red roses await your arrival. Breakfast can be enjoyed in bed or taken in the elegant restaurant. Our award winning concierge team are happy to help with ideas to make your stay that extra bit special. The package includes a delicious continental breakfast, a bottle of pink Champagne and 12 red roses (or flowers of your choice). Available subject to availability and not in conjunction with any other offer.